Here we go again with another fab Tribute Night. Includes a glass of bubbly on arrival, 3-course meal & a DJ until 1am. Nobody puts The Busby in the corner… Sorry, we couldn’t resist – don’t miss this brand new event. Includes a glass of bubbly on arrival, 3-course meal & a DJ until 1am. 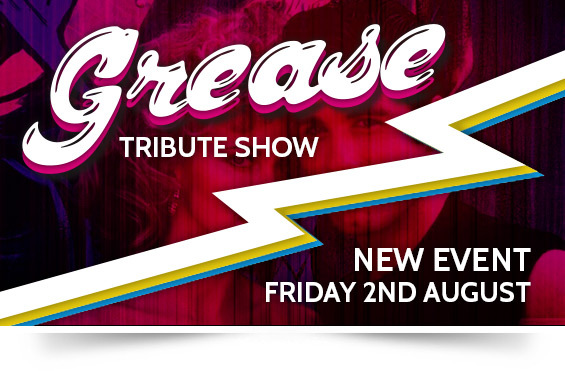 You’re the one that we want – Grease Tribute Show – a fun-filled night not to be missed! Includes a glass of bubbly on arrival, 3-course meal & a DJ until 1am. All of our 2018 Tribute nights include our Resident Party DJ playing top hits until 1am! 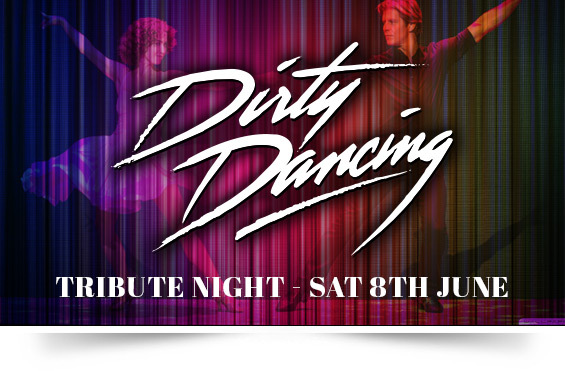 All payments to our Tribute nights are non-transferable and non-refundable.